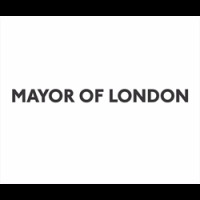 Mayor of London and 5 other organisations could help to bring your project idea to life. Create a project on Spacehive to be matched to relevant funds. You know what would help bring your neighbourhood together, improve the local area and build community spirit. These are the things that make a community tick. 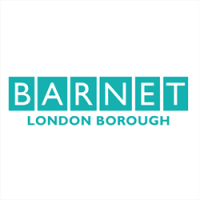 We want to hear about your ideas for improving Barnet and, where possible, to help make them a reality. Projects could be focused on physical improvements that leave a lasting legacy or they could be events or activities that last just for one day or one week, but which bring people together and help build community. 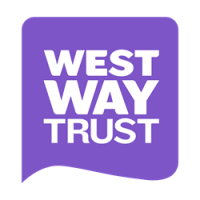 We will review funding applications for all types of projects but, in this round, are particularly keen to support activities that focus on improving Barnet's high streets and town centres, as well as those that help people to develop or improve employment skills. We believe this funding will help deliver a range of benefits. In this round, we are particularly interested in supporting: •	Improvements to Barnet’s town centres and high streets •	Opportunities to develop skills needed to find a job •	The local business community and those who work in Barnet Other outcomes that we would like to support are: •	Environmental improvements, such as in parks and other shared spaces •	Improved health and well-being •	Activities that animate public spaces and bring people together •	Broad community involvement, especially among residents that have not been involved in community projects before Individual projects don’t need to address all of the above, but when we are reviewing projects for funding, we’ll be looking for them to hit at list one of these (and hopefully more) – particularly those in the top three bullet points! We will be hosting a number of workshops in Barnet for people interested in finding out more about crowdfunding. Please check back here for dates and venues. If, for any reason, we cannot fund your project, we still want to help you make it a success by hosting your idea on the Barnet Together crowdfunding site and helping you to raise money from other sources. No matter what the idea, however big or small, if it makes Enfield a better place to be then we want it to happen. We are specifically looking for projects which have gained lots of support from the local community! We are particularly interested in supporting projects in our regeneration priority areas where the project helps to provide spaces and opportunities for the community to come together. Examples could be opportunities to develop new skills, improve well-being, increase green space and engage with arts and culture. We want to make Enfield a place to be proud of, a great place to live and work. We’re excited about projects that encourage participation from all the community, including young people. 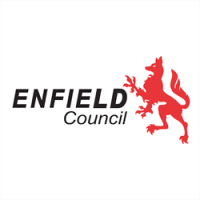 We are interested in a range of project outcomes; from bringing in new opportunities or developing skills to enriching Enfield’s clean, green, environment. 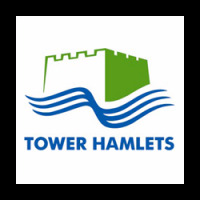 Could you help to improve green spaces in Tower Hamlets? Have you got an idea to increase volunteering opportunities or training? Could you deliver a project that brings cultural or arts activities to local people? Or do you have a great idea to bring people together? If so, tell us about it today. We want to fund projects that make a real difference to local people. We are open-minded about the type of projects that can be put forward as long as they meet our priorities, but we need to see demand from the community for the project and plans to help make it sustainable. Together, we will make our neighbourhoods a great place to be, to live, work and visit. See here for more information on the fund.